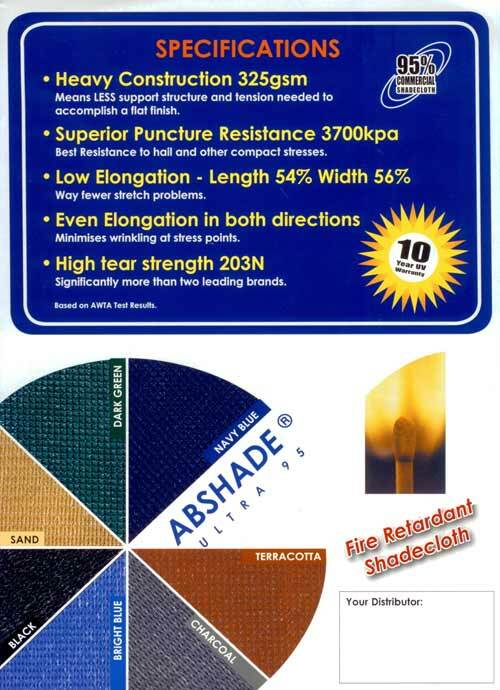 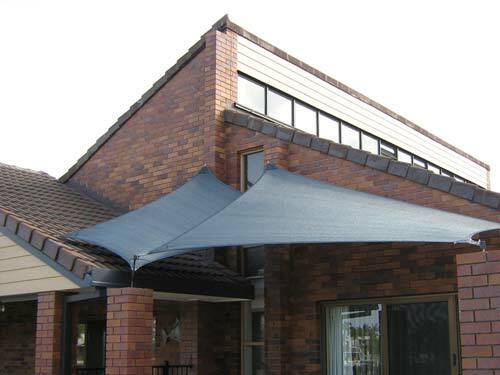 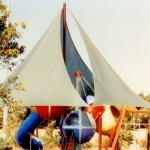 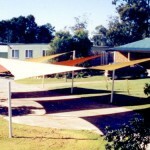 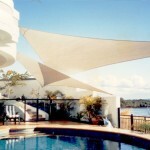 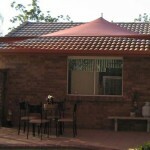 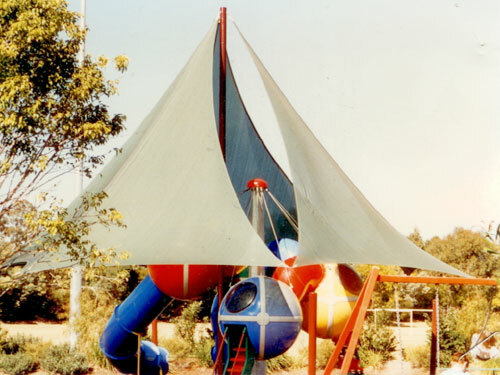 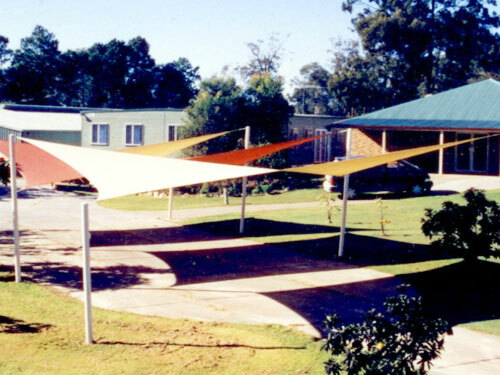 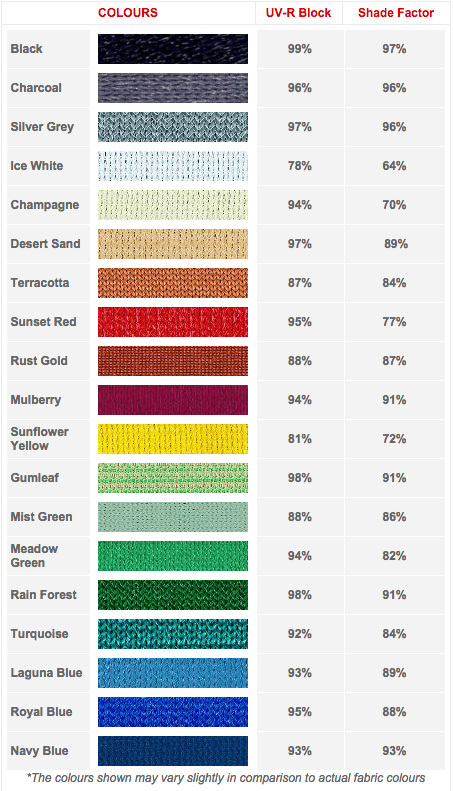 Shade Sails have become increasingly popular in recent years. 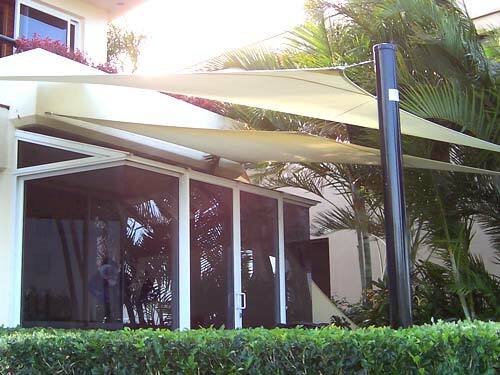 Not only do they provide the perfect shade solution for protecting your family from the harmful effects of UV rays they also create additional living space out doors where the glare and heat from the sun is dramatically reduced. 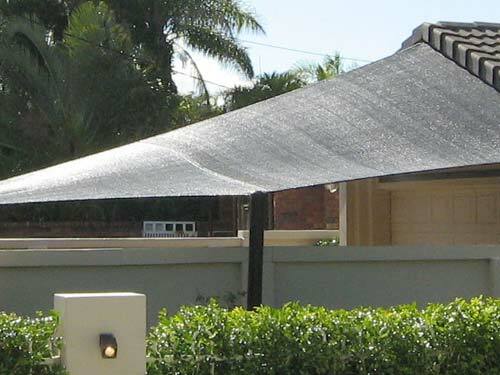 Shade for comfort… UV Blockout for protection. 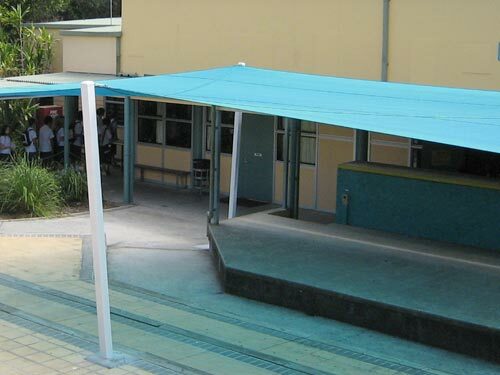 It makes perfect sense. 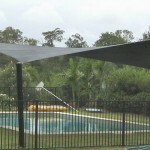 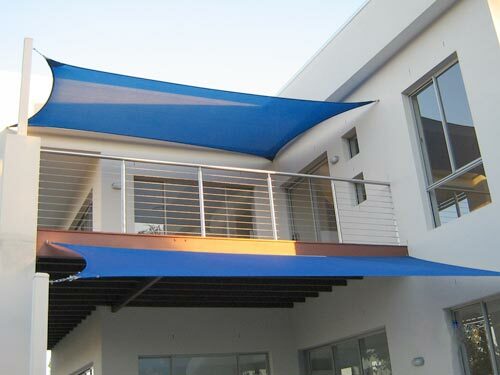 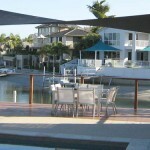 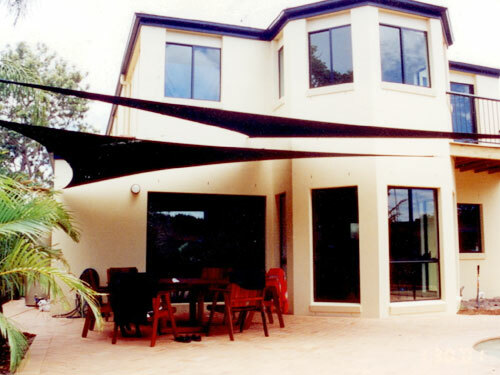 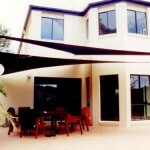 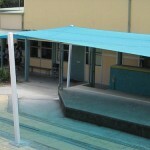 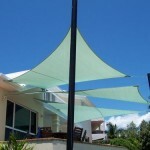 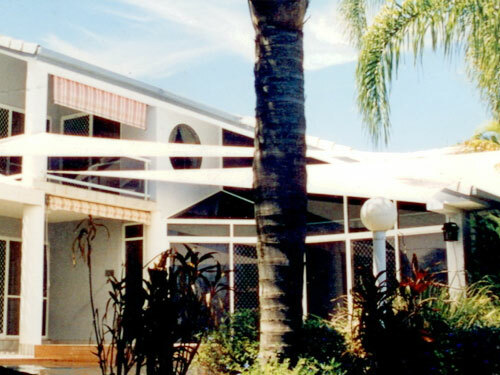 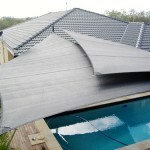 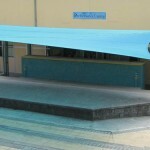 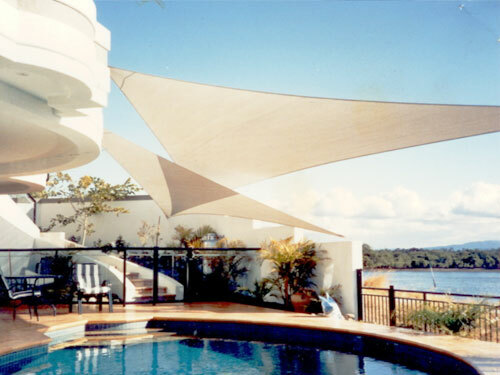 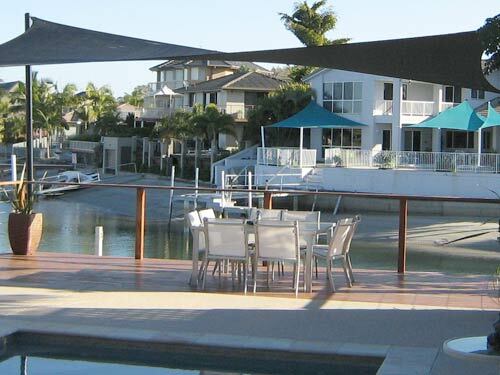 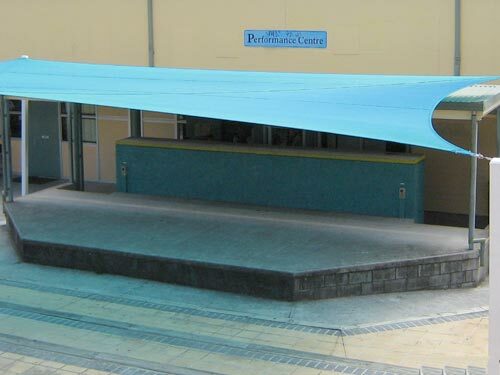 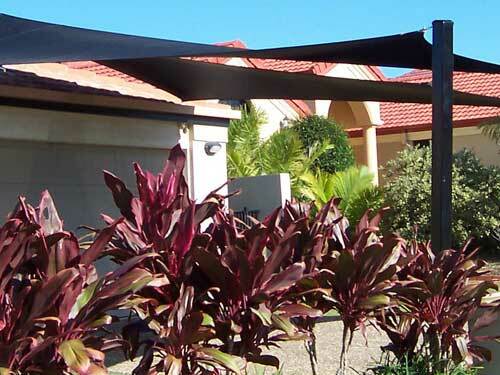 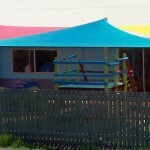 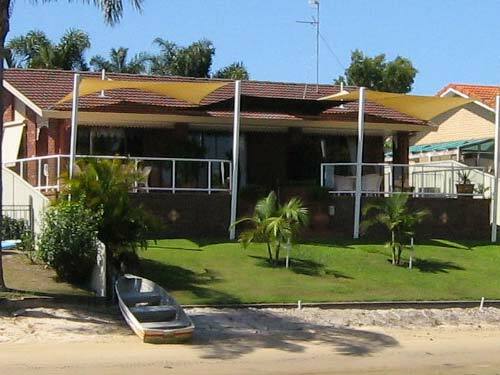 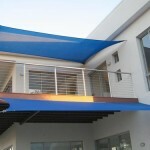 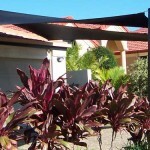 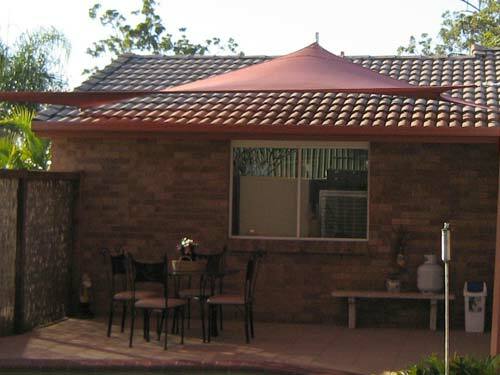 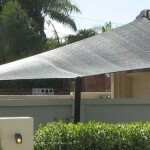 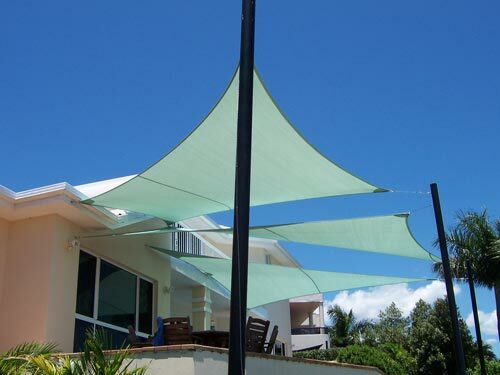 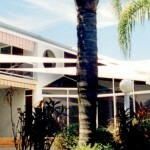 Coastwide Shade Sails specialise in the design and installation of Shade Sails on the Gold Coast. 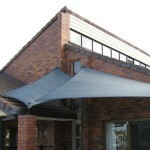 At an affordable price Shade Sails are a great idea for protecting one of your most valuable positions…your Car. 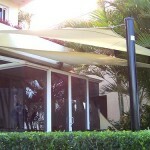 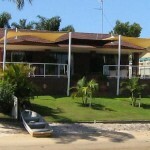 Of all our installations, Coastwide Shade Sails are engaged to supply and install around fifty percent over driveways. 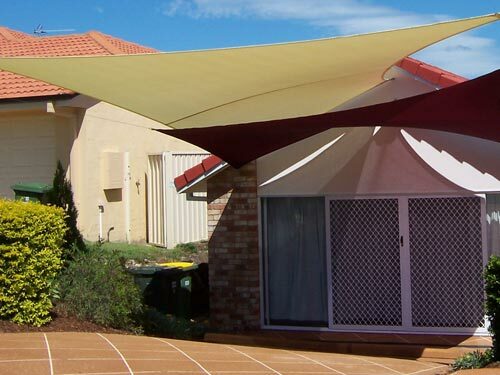 In smaller homes and where space is a premium shade sails over driveways offer year round protection from the harsh weather for your vehicles. 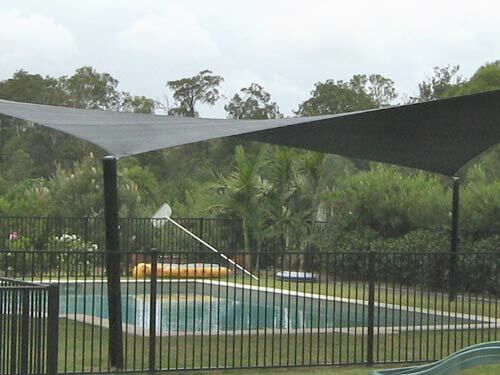 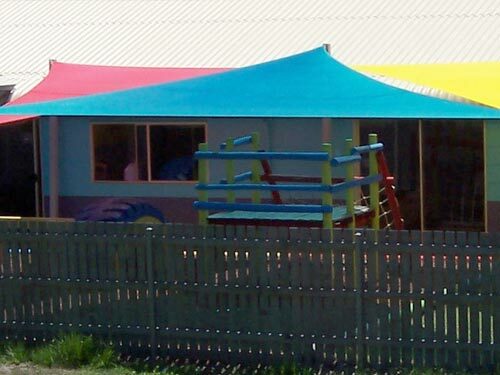 Whether you are looking for a Shade Sail to shade your family in the yard, over the pool, the BBQ or entertainment area, playground or car port, Coastwide Shade Sails can individually design a shade sail in shade, waterproof shade or vinyl that will not only protect but enhance the look and value of your property. 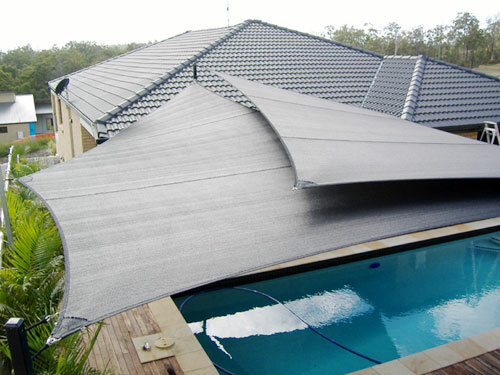 Available in twenty colour choices using only proven shade material products that have stood the test of time and utilizing quality strength and tension rated stainless steel fittings, you can be assured of a product that looks great, can stand up to the elements and is backed by a two year warranty on workmanship and materials and a ten year warranty on the fabric. 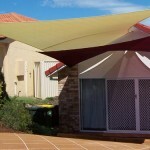 For a free measure and design quote please call to our show room or email through your specifications.